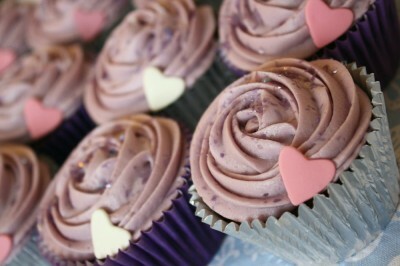 By cupcakeSerenity on February 9th, 2011 . 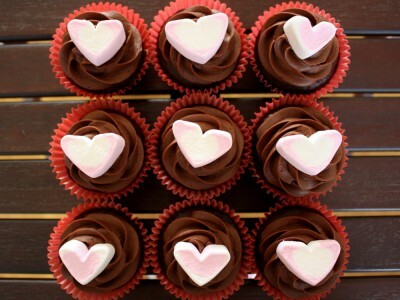 Filed under: Bakeries, Cupcake Ideas, Decorating, Photos, Valentines Day . At Christmas time, we brought you gorgeous photos of Keira’s cupcakes. 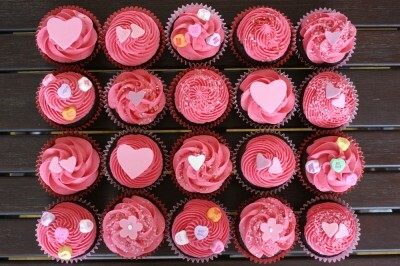 Now here she is again with Valentine’s Day cupcakes that are too beautiful to eat. I just love those pinkies at the top. I’d really like to know the different tip numbers used to achieve the different looks. Pleeeeaaaasssseeee!